I in general prefer full coverage foundation, so with these two know formulated in a expanded shades with Graftobian Hi Def Glamour Creme having a whopping 50 skin tones and Mehron Celebré Pro HD Make-Up having 32 skin tones (40 shades in total) chances are you will be able to find something that works for you. 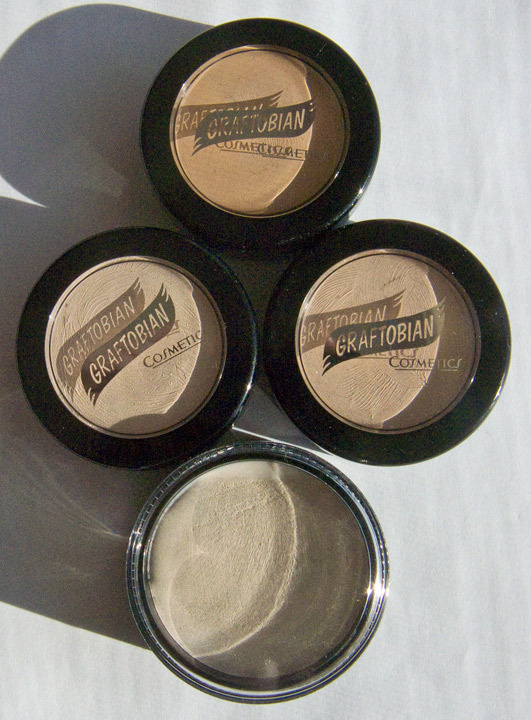 Both Graftobian Hi Def Glamour Creme ($14.99US per 0.5 oz. Dish) & Mehron Celebré Pro HD Make-Up ($12.99US per 0.9 oz (25 gm). 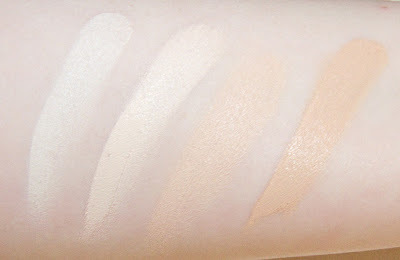 Dish ) are matte finish, build-able coverage that can even mask my out my freckles if dona a bit thicker. I used a beauty blender too smooth out and blend the two shades for the colour I need on my skin. Mehron Celebré Fair shades all red pink/peach tone which is sad to me because I'm fairly warm tone. I has also ordered LT1 & LT2 not swathed as I sold them off again seeing them in person confirm how pink they were. My shade was a touch lighter then LT2. 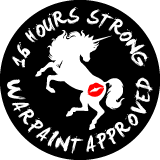 Wear: I got 16 hour in this during the summer heat and humidity with setting powder. Both worked the same. Packaging: A simple screw on lid jars, nothing fancy for both. Wearing the Graceful Swan and a bit of Ivory built to medium/full coverage but not caked. My face looks dewy not from oil but my own body heat. My You can see a bit of my natural freckles and redness pecking through on my checks and chin. I used Eve Pearl primer underneath with this photo. 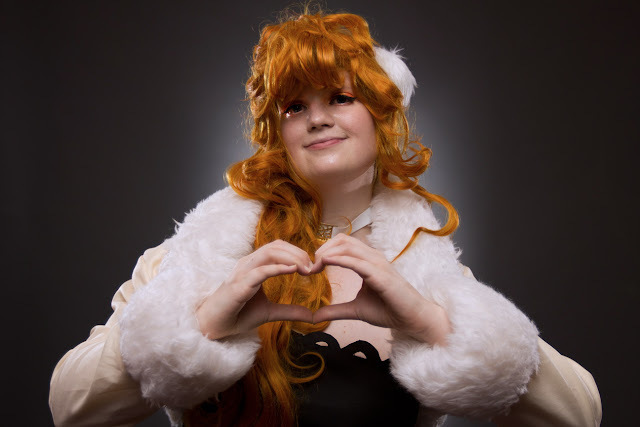 Photo taken by Convoke Photography. I do like both the Graftobian Hi Def Glamour Creme and Mehron Celebré Pro HD Make-Up foundation for the use on all skin types. The Mehron one just seem nicer to when working with it because of it's slightly drier consistency for a creme. 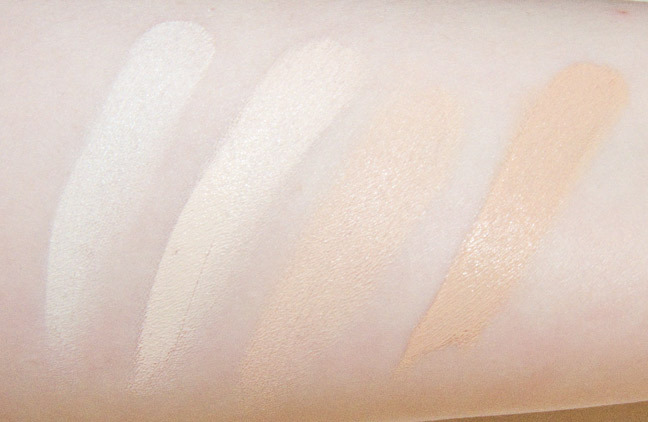 I've recently ordered the Light Olive as it was hard to find retailer for it as that range is part of the Pro-Performance speciality shades but the formulation is the same, that range of 20 has Olive, Bisque, Beige, Tan and Pink foundation shades along with Flush/blush tones and corpse shades. 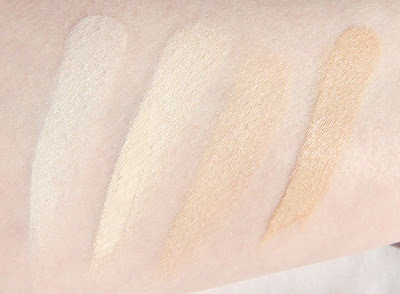 Graftobian Hi Def Glamour Creme dose not have a olive line of tones yet so if you olive skin the Warm range is the closest and use a cool tone powder too set you foundation will make them look more olive.